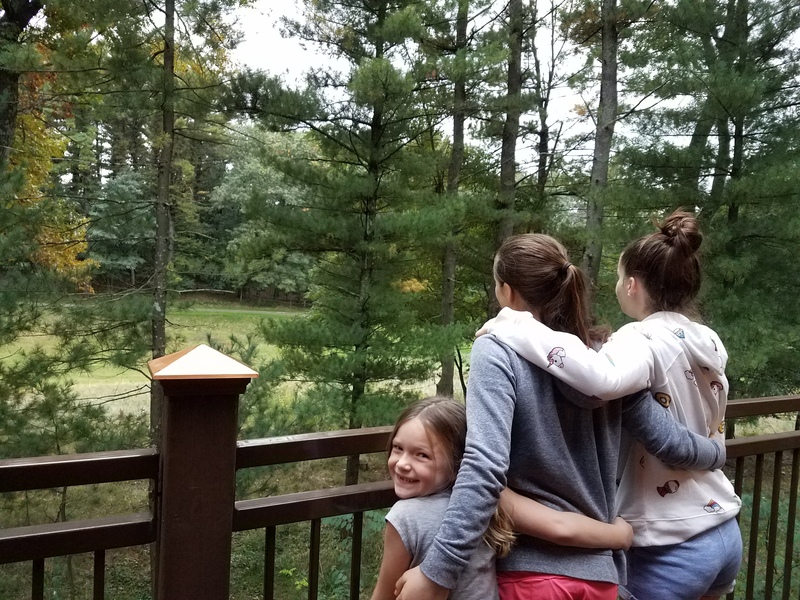 Incredible Weekend Getaway To Wisconsin Dells With Kids – It's a Lovely Life! Last year when we were in Jamaica, we were on a tour of a working plantation. We decided to take this tour at the last minute after I had a random conversation with a fellow hotel guest while we were waiting for our sushi to be made. She highly recommended the tour operator and said it was one of the highlights of their visit to the island. As we were driving off to start our tour the next day, the tour operator asked where we were from and then told us that he had been to the US too. We asked where he had visited and he said “Wisconsin, Wisconsin Dells to be exact”. We were surprised as we were both expecting Florida or Texas, both of which were a lot closer than Wisconsin to Jamaica. He said he has been going there for years and that it is truly a magical place for families. Since we visited last week, I can't believe that was our first time hearing about the Wisconsin Dells and that we heard about it first in another country! 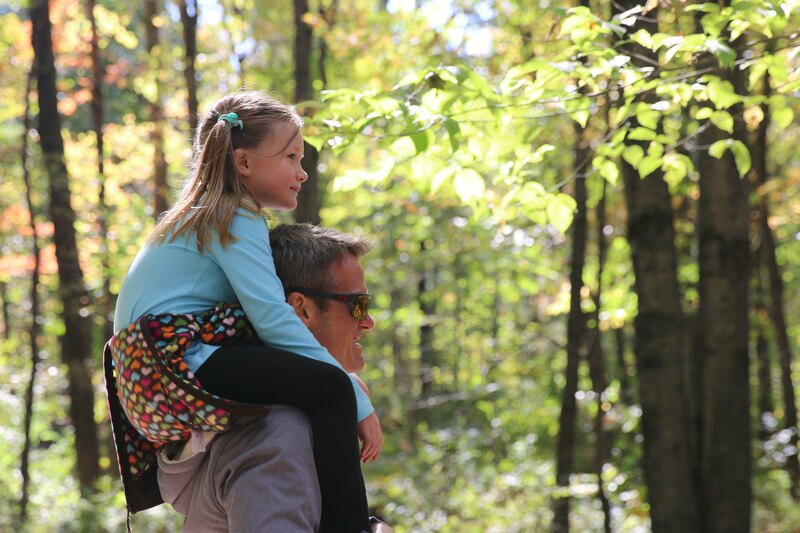 Wisconsin really is a magical place for families! 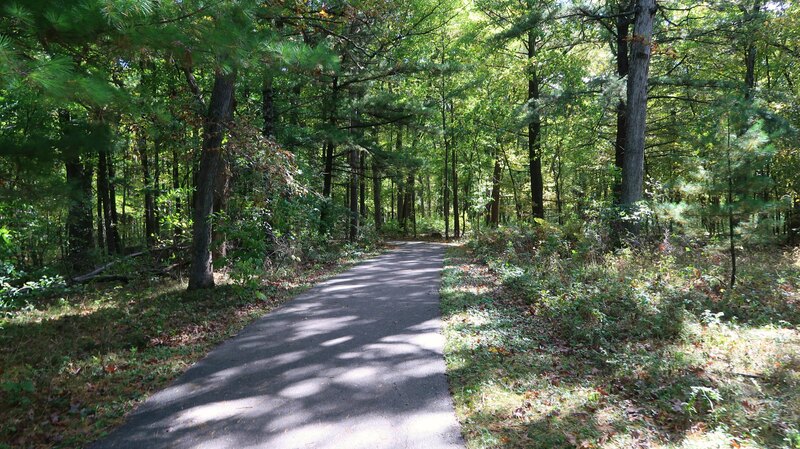 Our Wisconsin adventure started with an email from Travel Wisconsin offering to sponsor us for a trip to spend a few days out there learning about this beautiful part of the country. We immediately accepted and started dreaming of how we would fill our days on this adventure. 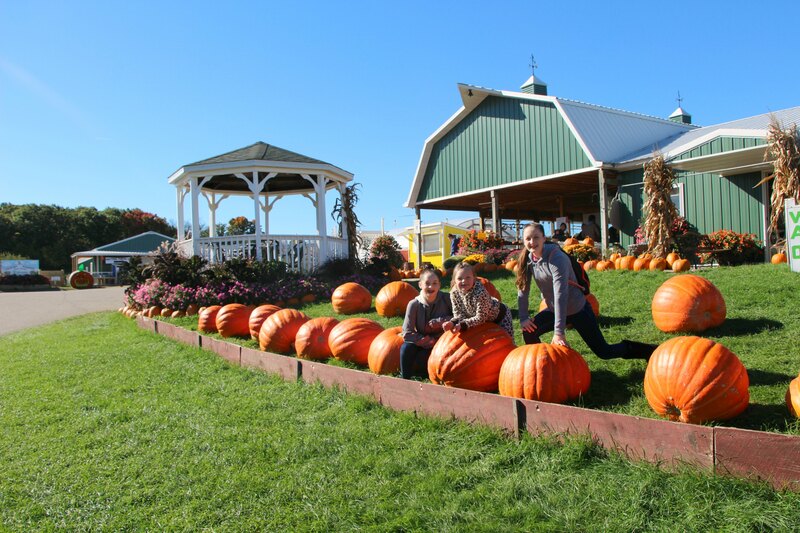 We already knew that Wisconsin is famous for cheese, and we were eager to know what else it could offer families looking for a weekend (or longer) getaway! 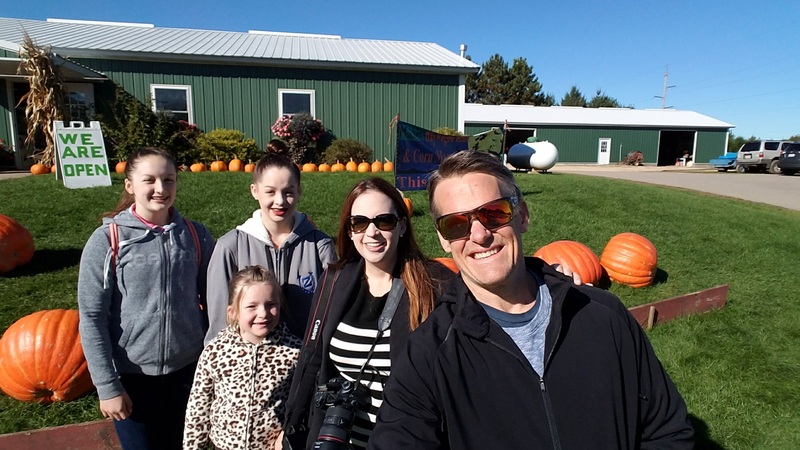 We are sharing every moment of our time in Wisconsin in our videos below, and here is more about our trip. Please note, I had planned to write one post, but there is just so much to do, that I broke it up into two posts. I could have easily filled 4 articles but I had to stop at some point. I might add a couple more at a later date. Our trip started with a 6am flight from San Diego to Detriot, and then to Madison. There are flights from San Diego to Milwaukee, but Madison is only a (beautiful) 45-minute drive to the Dells, and Milwaukee is over 2 hours…so, we chose those flights to maximize our time in the area. We arrived at our resort for the weekend, the Wilderness Resort, just before the sun started to set. The air had a “fall” feel to it and the leaves looked like they had just started to change from green to a colorful medley of orange and reds. It was the perfect start to the weekend. Pete made a video of the cabin we stayed in. For a family of five, it was the perfect place for us. 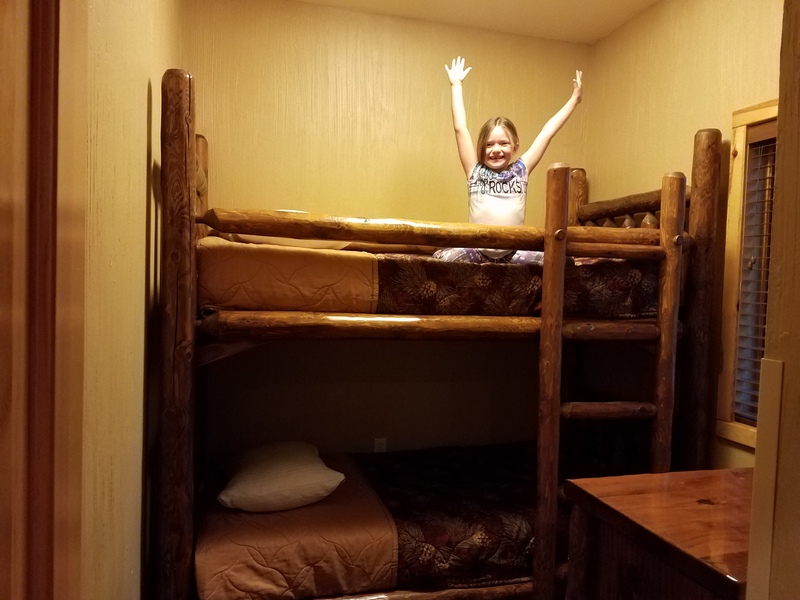 As a family who doesn't get any fall weather and who loved the idea of camping, but not of staying in a tent (we like more luxurious accommodations) it was double perfect for us. It had a full kitchen, family room with fireplace, four separate sleeping areas, including one in the loft, and a room with bunk beds! Emmy claimed that room faster than I thought was possible. There were even two bathrooms which is a must when traveling with four girls. It makes getting ready and out the door much quicker than with just one bathroom. The cabin was a wonderful place to stay, but that was just the beginning of the amenities of the resort. There is a huge indoor waterpark, spa for the parents, multiple restaurants, arcades, miniature golf, fitness centers, stores to shop in, go-karts, laser tag, bumper boats and about 5,000 other things to do right on site. You could come here for a week, never leave the resort, and stay busy having fun. 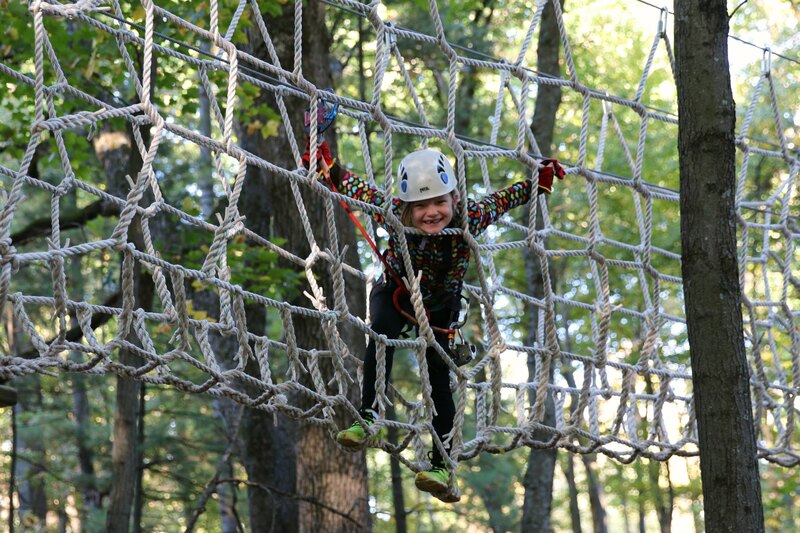 They also offer a Wild Fun Pass that makes the additional activities very affordable. I would plan to spend at least a couple hours enjoying the resort every day. 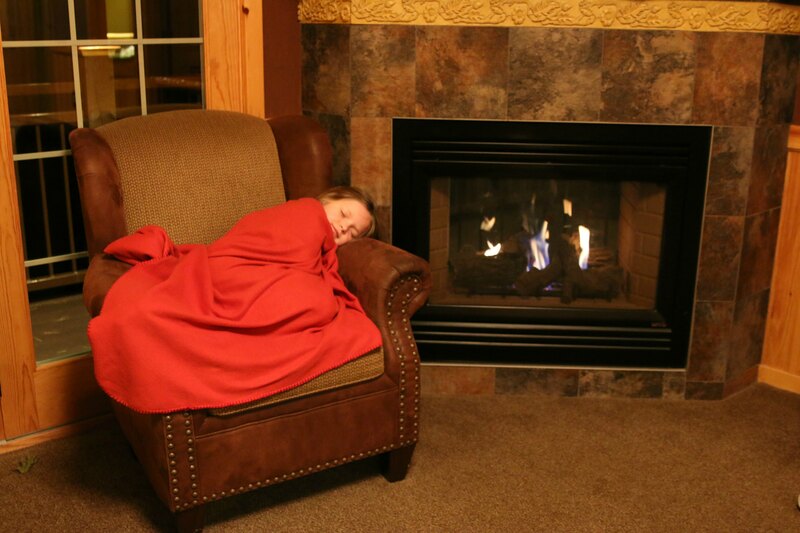 Emmy's favorite spot in our cabin was this cozy chair by the fire. She took to pretending to fall asleep in it so nobody else could sit there. This was the view off our cabin where Pete and I had coffee each morning. There is a Starbucks in the lobby, so Pete would drive over and bring us back some drinks. Pete and the girls went swimming every day too! Now let's talk about Wisconsin Dells and the surrounding area. We saw so much in our three days out there. Our first morning after arriving we headed straight to Woodside Ranch for some horseback riding, pony rides (for Em), and a feeding frenzy for the llamas and goats. This was something we were all looking forward to. 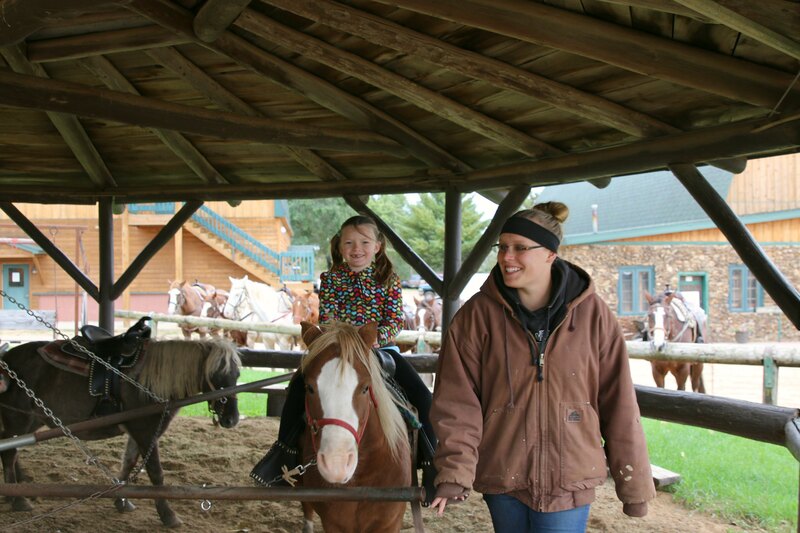 We seem to be making horseback riding a tradition on our trips. We've done it in Hawaii, Arizona, and now Wisconsin. It is a really good way to get a feel for an area and to talk to people who live there, plus it is just good old fashion fun! I really enjoyed watching the buffalo. They are magnificent and really something to see! Em normally is a wild child on horseback. The last time she rode in Arizona she was running her horse around barrels. This was a much slower paced activity, but fun just the same. It was a bit chilly that morning, which for a Southern Californian means we needed a sweater, ha! But I asked when the weather had changed from summer to fall and they told me it had happened overnight. The day before they said it was hot! I love that they get real seasons in Wisconsin! After the ranch, we headed to Mirror Lake State Park. 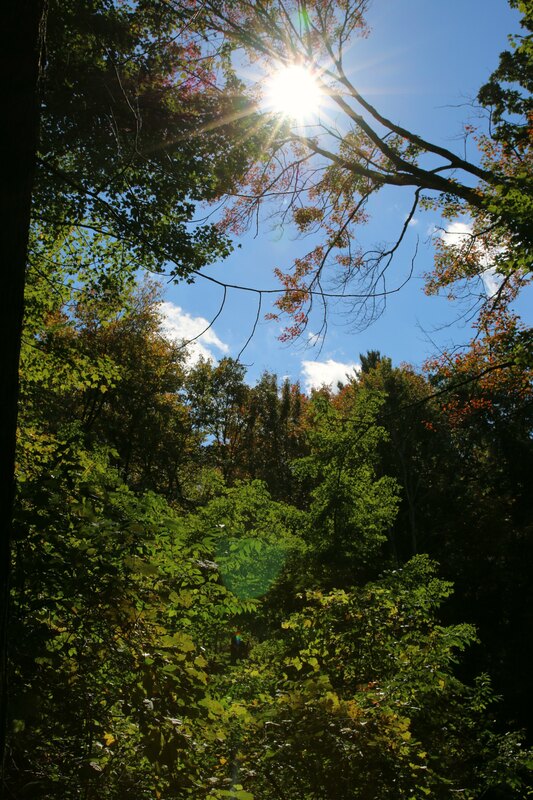 With the many walking and hiking paths, this was a really great place to stretch your legs and to take pictures. Pete had to cut me off from taking pictures because I could have stayed there all day clicking away. 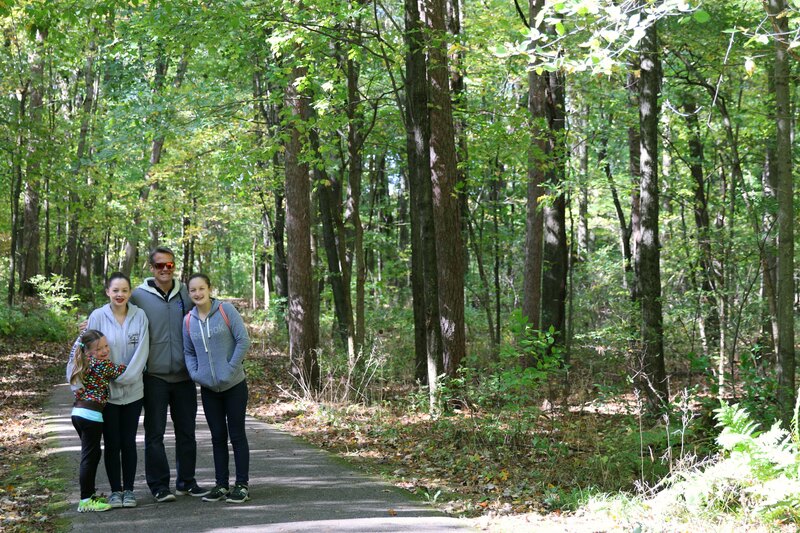 The tree-lined walking paths were breathtaking! There were even patched of trees that started to lose their leaves or change colors. The big girls found this spot overlooking Mirror Lake that they liked, so, of course, I had to take a picture of them there. This is a great spot to enjoy the great outdoors without committing to being gone all day. Perfect for an hour or so walk. 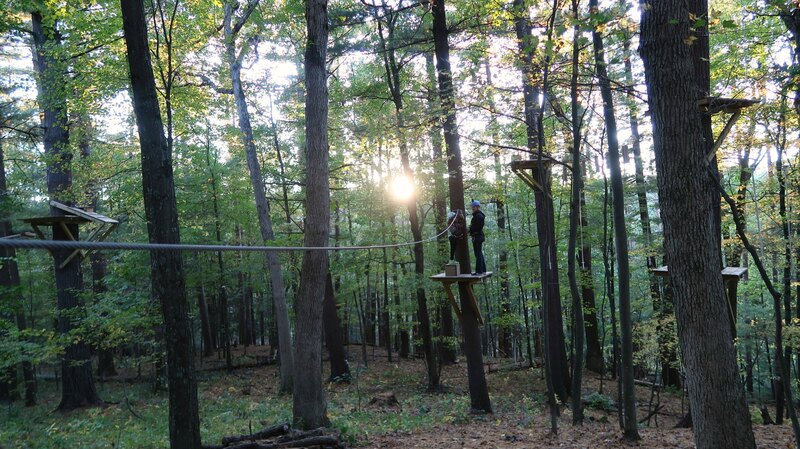 As the day moved into late afternoon, we transitioned over to a more adventurous activity with Heightened Adventures. 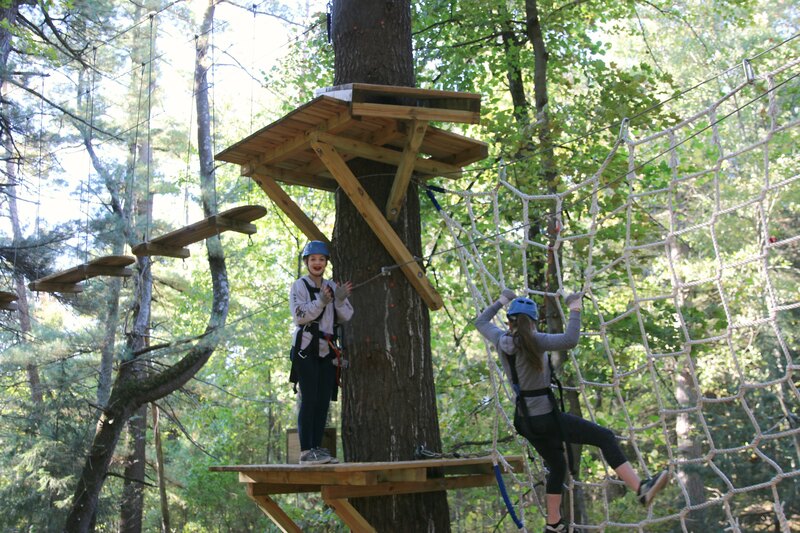 This is an adventure course with zip lining, tight-walks climbing and more. And it goes as high as 55 feet off the ground. 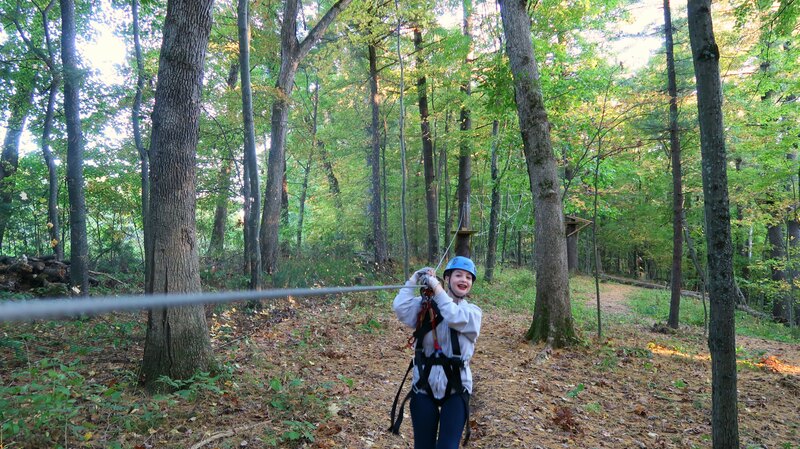 Don't worry, though, they have a detailed safety harness that is used to keep everyone having fun and completely safe. Even little Em got the hang of it really quickly. This is something that has to be on your itinerary when you visit Wisconsin Dells. Hands down this was a favorite for us! The course has 4 levels that you advance through, and I would say to plan out about three hours to do them all and be sure to make a reservation in advance. If you decide that you have reached your comfort level without completing them all, you can repeat other ones instead of advancing on. 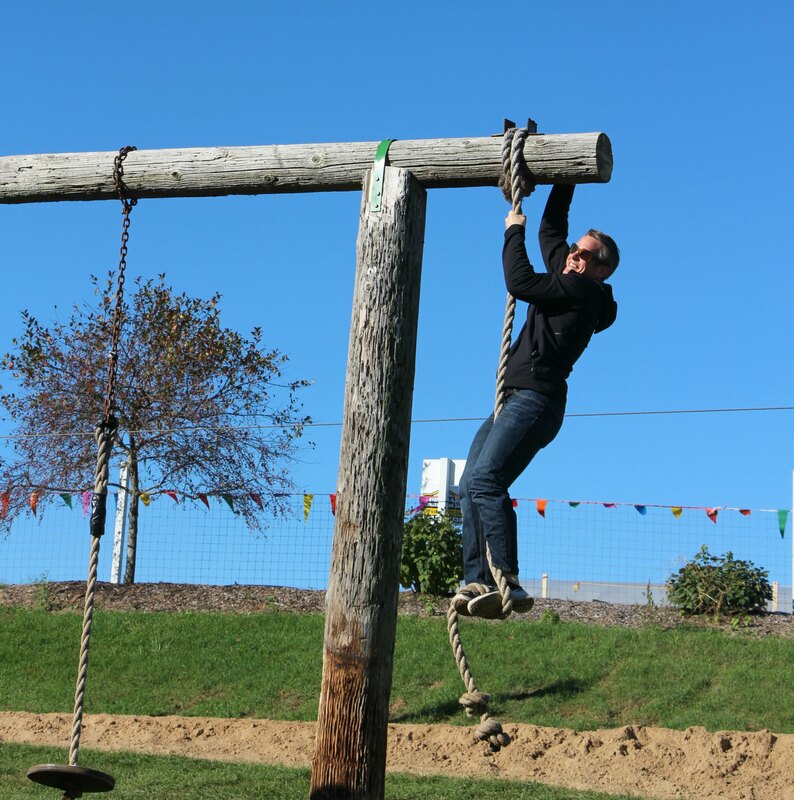 It's all fun and a really good way to challenge yourself. Maddie said this was something that she would do all the time if it was closer to us at home. She loved the experience! I'm going to jump ahead and share another really fun thing we did on our last day. 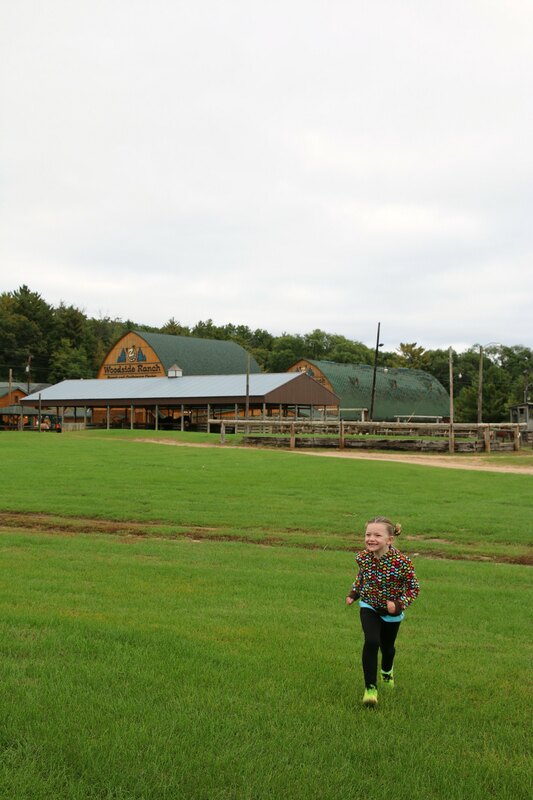 We visited Country Bumpkin Farm Market & Lil' Bumpkin Play Village. I don't even know where to start with this one! You could spend hours here! 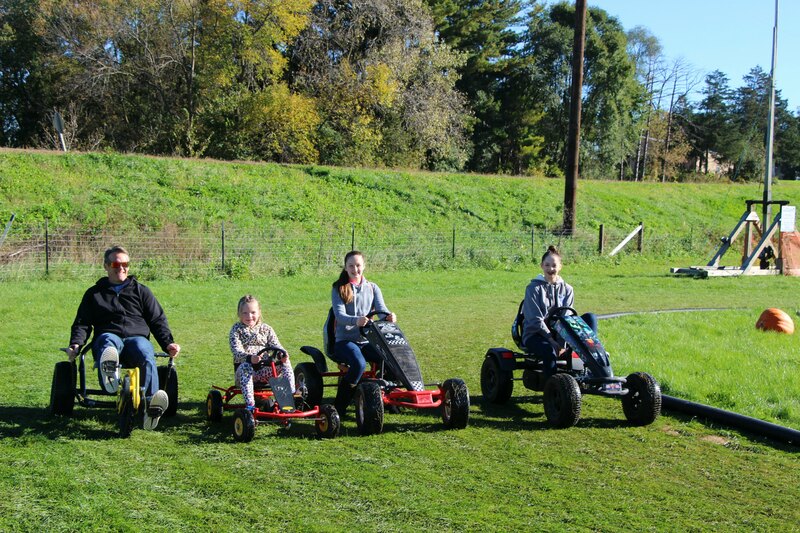 The owners, Cindy and her husband have turned this labor of love into a very thriving business all centered on family fun. 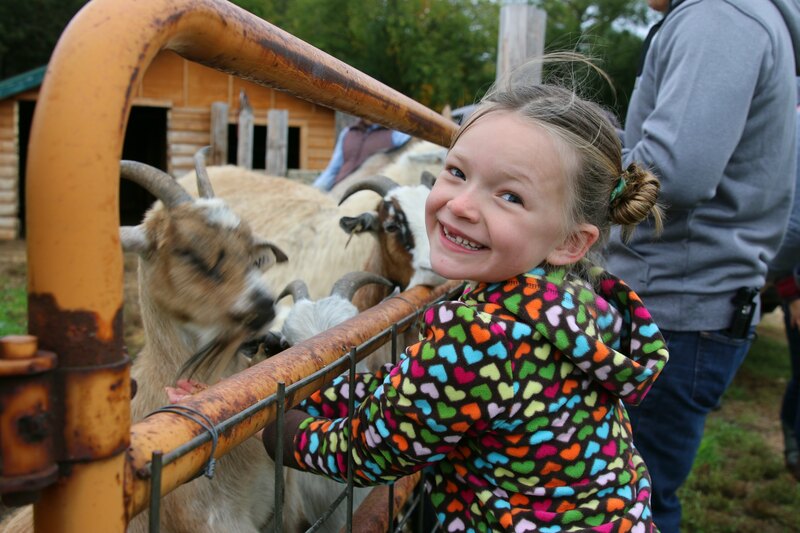 During the Halloween season, they have transformed their farm into a wonderland of activities including multiple petting and feeding areas for their livestock. 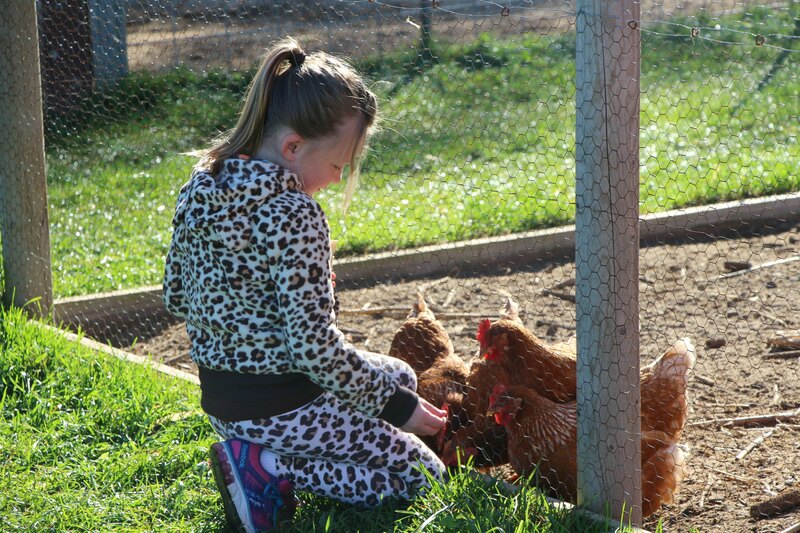 From chickens to ducks, turkeys, alpacas, and so much more… you can hang out with some new furry friends, or challenge each other to all sorts of games. Maddie and Pete tried all sorts of things while Em, Ash and I fed the animals, and then we switched back and forth throughout our morning. There are even pedal karts, a train ride, hay ride, and corn maze. 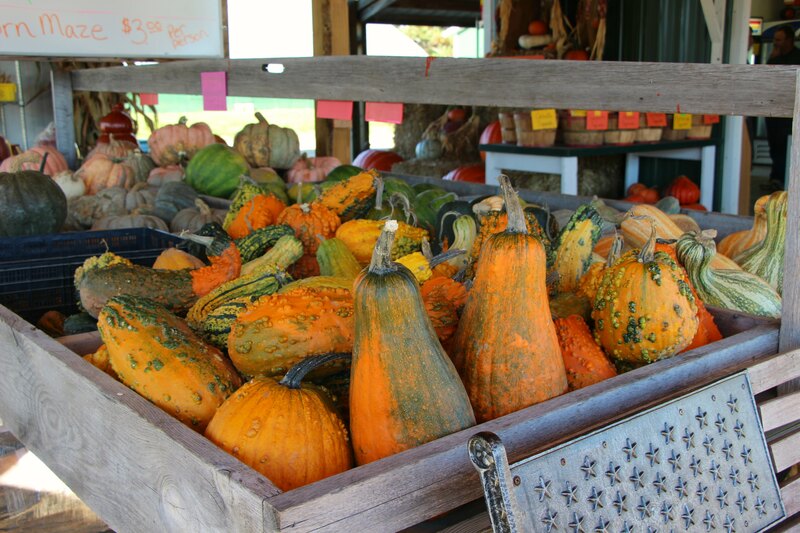 I only wish I could have bought some gourds and pumpkins to take home… they had some beauties! I'll be back soon with part two! Have you ever been to Wisconsin Dells? That looks like so much fun! I know my family would have a blast there. I’ll have to plan a trip there for our next vacation! What a great family trip and the weather sure has been pretty nice! When I lived in Wisconsin with my ex, he told me about the Wisconsin Dells and we did plan to go someday. Unfortunately, someday never came. I guess I’ll have to put it on my own bucket list! 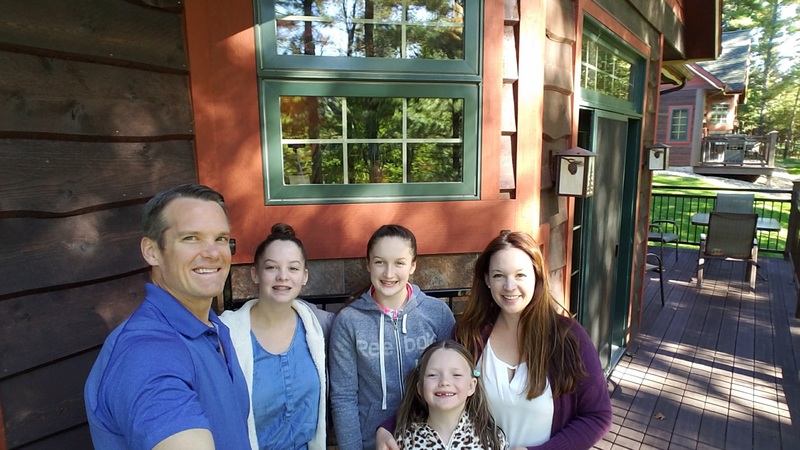 Thanks for sharing your Family trip to the Dells and fun photos of the gang! Sorry to hear things didn’t work out. I agree, you should still add it to your ravel list! I have never been to Wisconsin. This looks like a great place to visit with the family. 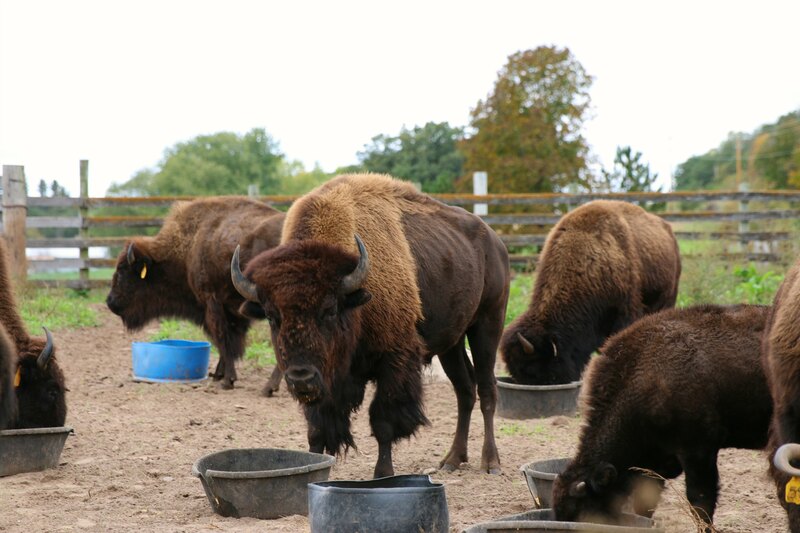 Could the buffalo be any cuter?! I would totally visit Wisconsin, as I can see it being drastically different than our surroundings here in Las Vegas. What a great getaway to take the kids to!! I know my kids would have a blast there, looks very peaceful. I have never been to Wisconsin Dells before. It looks like an amazing place to go with your family. I would love to go with my kids. I think Emmy’s found the best spot in your cabin. That cozy chair by the fire is exactly where I would be. This looks like a fantastic place to take the family. I have never heard of Wisconsin Dells before. It looks like so much fun. It would be a great weekend full of family bonding. This looks like it was an amazing weekend. My family could use some adventure like this. I didn’t spend any time in Wisconsin until this last year. It’s such a beautiful state all over. My son lives in Madison. We drove through Madison. So beautiful! I’m sure your son loves living there! I love the classic look of the bunk bed. Looks so sturdy! It seems like you had an amazing time with your family. I love Wisconsin Dells! It’s a great time for the family. I’ve been to a few different places there. It’s always a fun time! Aww, this sounded like the best kind of getaway. There was so much to do while you were there! 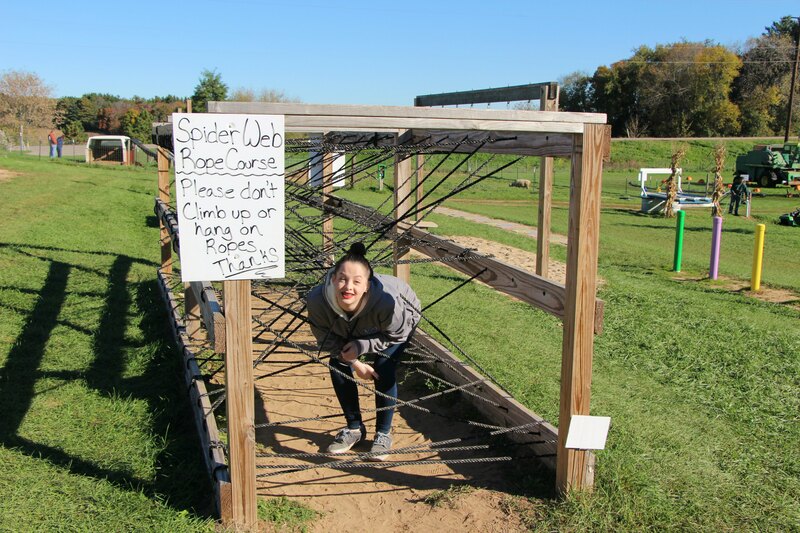 I love the adventure course! Now this looks like a really fun adventure! I know my little monkeys would love to venture into the wild and have fun. What a fabulous weekend! I’ve driven through Wisconsin but didn’t se the wonderful scenery you experienced. You’ve encouraged me to make a trip back! What a great experience. I would love to visit Wisconsin Dells. I will have to look into taking a family vacation there. We’ve never been to the Wisconsin Dells, but we would love to go! My cousins rave about it and your pictures look like you had lots of fun. What a great family trip! I’ve never been to Wisconsin. This looks like a great place to visit with the family. What a wonderful time you all had. I love that the resort offers a lot of activities for the whole family. I have never been to Wisconsin, but I have a cousin who lives there. I should consider visiting her. What a lovely day you had! That cabin looks so cozy! I wish we can visit this place with the kids! That’s an amazing place and I can’t believe I haven’t heard it before either! It’s really perfect for the family because there’s just so much to do. I think it’s awesome that the family tried everything that there is to do there. The cabins are lovely as well. So much to do! The photos show so much happening – I love it. I follow your blog religiously and didn’t think Wi was going to be as exciting as the other places you go, but I was wrong. Now i want to go! 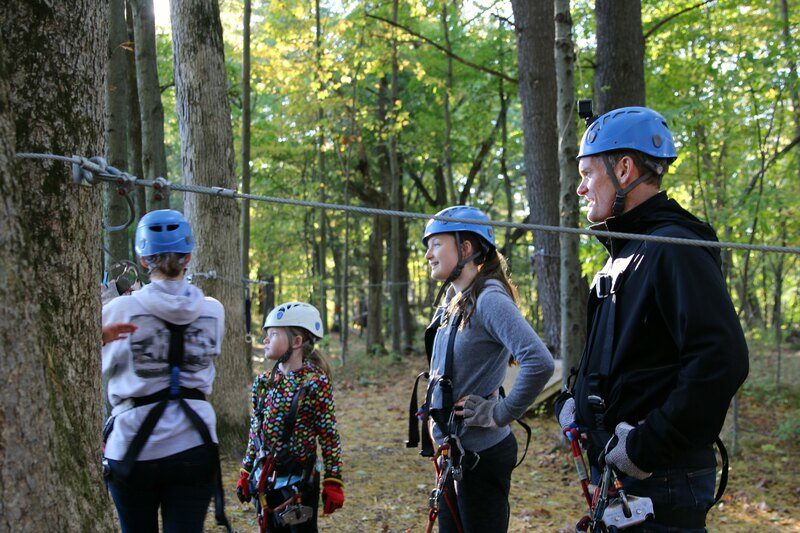 I had no idea there was so much to do in Wisconsin for families! What an adventure-definitely going to put this on my must visit list with my kids in tow! Your pictures are wonderful and really capture the essence of your experiences! I’ve never been to Wisconsin, but I’m sure my husband son would love it. I’m not a fan of being outdoors that much. However, now that we’re a Cub Scouts family I’m adjusting a lot. Wow, I am impressed with all the activities to do with the kids. I miss going hiking. We don’t have a ton of decent places to go especially when it is very hot outside. I’ve never been to Wisconsin, but it looks awesome! What a fun place! My kids would totally love the swimming and the bunk beds. This looks like such a great place to spend the weekend. We have a similar property in Tennessee. It is so much fun! To answer your question nope never been to Wisconsin Dells and never thought to visit it. Looks like your family had so much fun and its a lot more to do there than I thought! Great recap! As Chicagoans we go to the Wisconsin Dells at least once a year to have some fun. 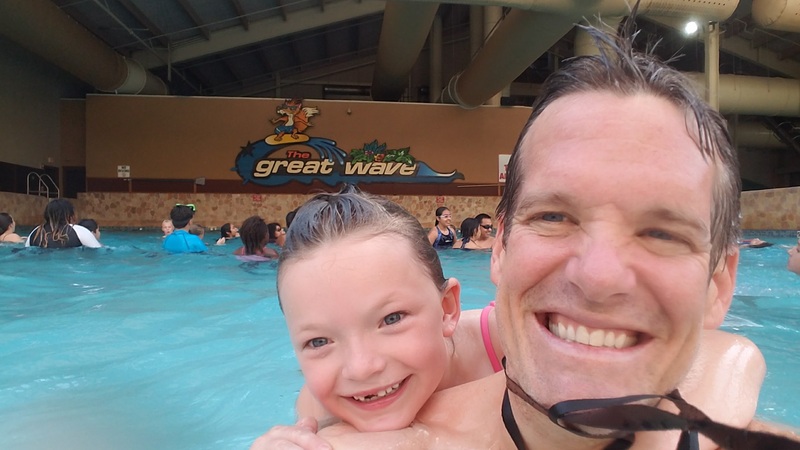 We have really enjoyed visiting the indoor water parks in the winter when we are sick of the cold and want to splash around in some warm water. I think that cabin was so cozy! I really would love to visit this state with my family too! Everything in your photos looks so beautiful. I have heard many things about the Wisconsin Dells and I enjoyed seeing part of it through your photos. Over the summer, I met with Wisconsin Cheese and I was telling my husband how much I wanted to visit Wisconsin! This looks amazing! This looks like sooo much fun! What a great place to visit with a family and kids! I’ve never been that far north, but it looks so charming! So much to do and see and an important time to disconnect! Looks like everyone had a great time in Wisconsin. Seems like a great place to visit for a family vacation. Now I want to go to Wisconsin! What a gorgeous place you visited! What a beautiful getaway with your family! Your photos are stunning. I’ve been in Wisconsin lots of times as a child, but never to the Dells. Truly is a beautiful state. I remember the cherry orchards and swimming on the Great Lake Michigan near Sturgeon Bay, Wisconsin. Such a lovely trip. Looks like there was lots of adventure too! My kids love bunk beds so I am actually thinking of getting them one! What an awesome trip. Love the pictures. 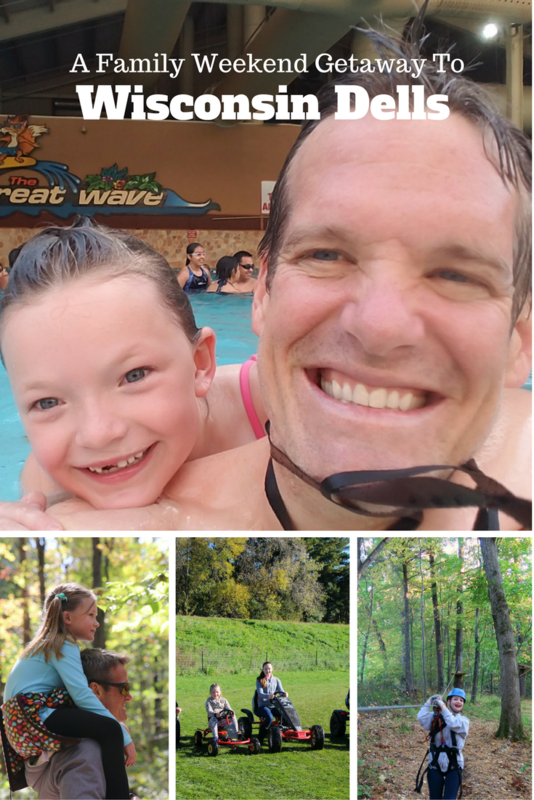 I have heard from others that the Wisconsin Dells is a great place for a family vacation. I love your photos. So much fun! Looks like a fun place to visit! 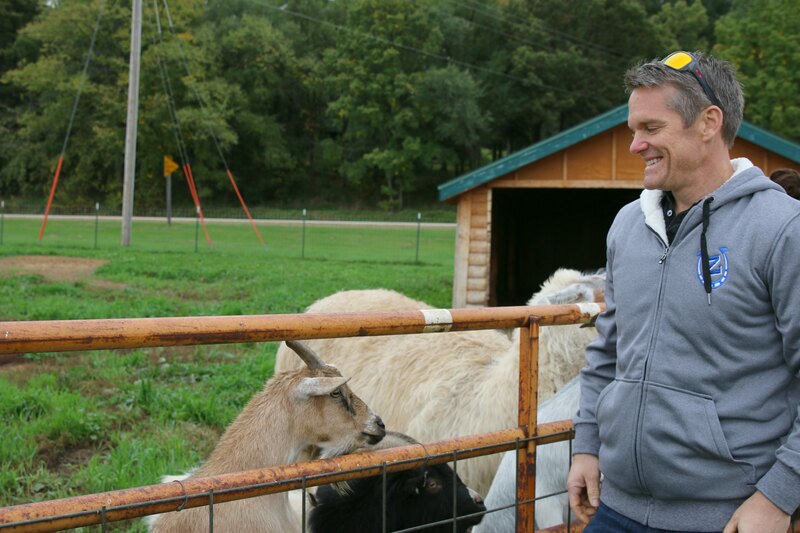 I have never been to Wisconsin .Love farm! We stayed at Wilderness last weekend! 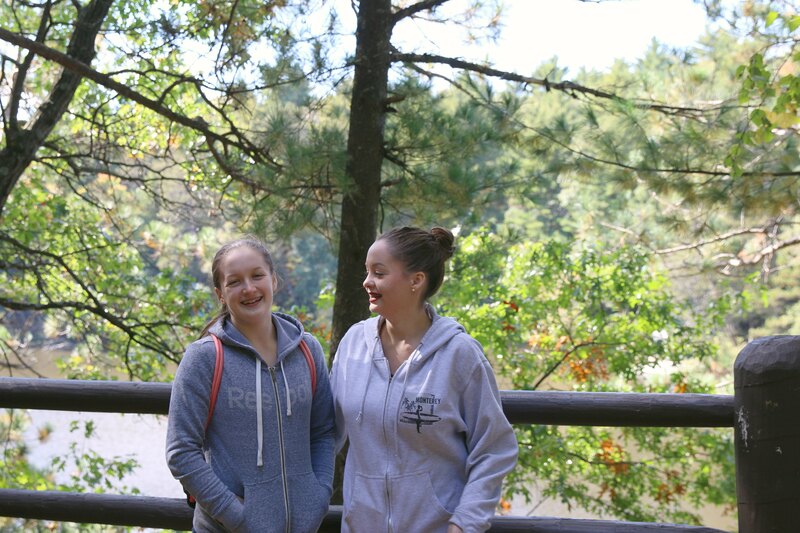 We love Wilderness and the Dells!!! That is so cool! We loved it there too! You have to go back in the summer!!! Wisconsin Dells is known as the Water Park Capital of the World, so you’ve got to check at least one of those out. Then there’s all of the mini golf and go cart places, along with the deer park (where you walk around and feed the deer that live there). And breakfast at Paul Bunyan’s is a MUST…they serve the food family style. (They also serve lunch and dinner, but breakfast is my favorite. They have AMAZING donuts!!) Then there’s the duck ride to take and the upper and lower boat ride. There’s also a “wild” jet boat ride that looks like a ton of fun, but I’ve never done it. Can’t forget about Robot World and the Tommy Bartlett Water Show, either!! And then there’s walking downtown Dells to souvenir shop. So much fun!!!! Kelly we totally want to! We tried to make it happen this summer, but our schedule filled up too quickly. We seriously fell in love with the area!